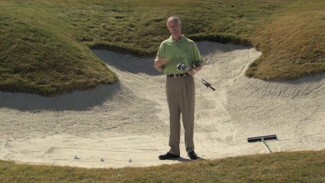 Learn how to remedy thin chip shots. 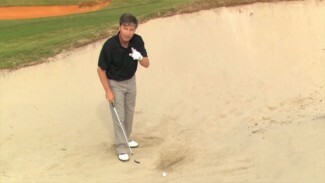 In this video PGA professional Tom Henderson demonstrates two ways to make sure you don’t hit a thin chip. 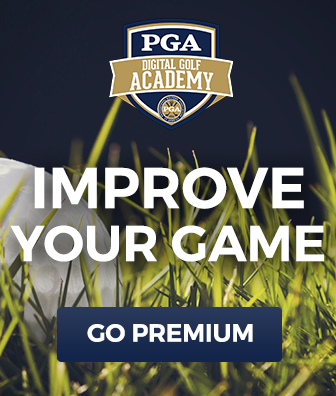 He will show you how to improve your posture, stance and alignment to to make sure you hit your chips squarely. 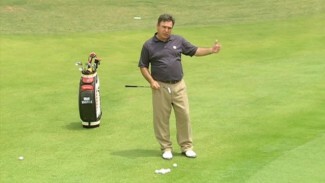 He also shows you the mistakes amateurs make when they do hit a thin chip. 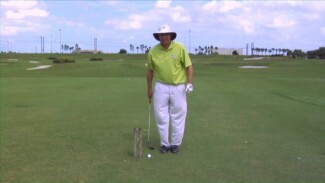 Lastly, you’ll learn how to chip with a 4 wood or 5 wood for the times you want to keep your chip on the ground and out of the air.